Idea Pelle S.r.l. was established in 1990 after years of experience of the founders in the business of leather in Italy and abroad. The team has been working in the world of leather for more than 20 years to satisfy the requests of our most demanding clients, and it’s thanks to this that we have had the possibility to continually improve during the years. The foreign market has always been one of our reference points to better understand and follow the latest trends and to look for articles that can satisfy to the best our clients. We always try to get the best from each of our clients and to interpretate the requests of designers, stylists and interior designers, enabling us to offer them what they want. 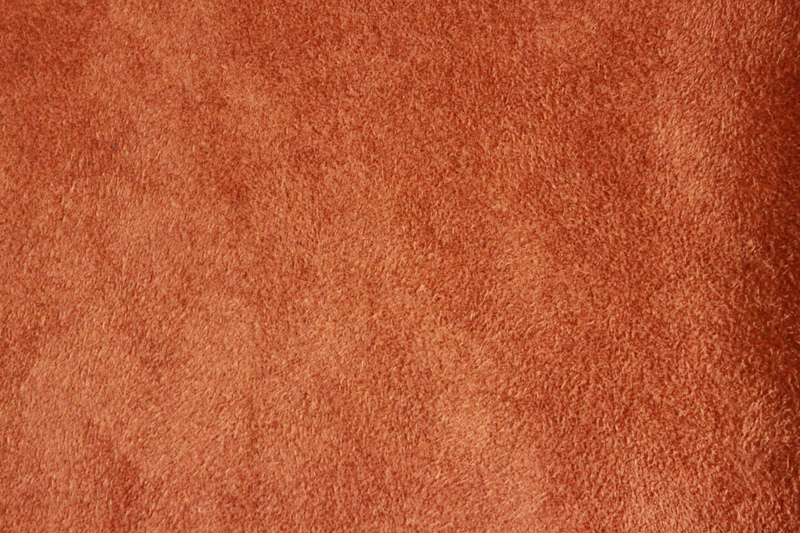 We are in the position to provide any kind of leather suitable for every type of product. We put you in contact with the best suppliers in Italy and abroad and we monitor for you all phases of the production, from the gathering of raw materials to the organisation of the transport anywhere in the world. The in-between stages like tanning, dyeing and finishing of the leather are entrusted to the best technicians. We are well known in the market of footwear, upholstery, leather goods and garments. – Footwear for men, women and children. The collection of articles that we offer you is studied to meet any demand, some particular articles not listed can be made following a reference supplied by the client. We are able to make any kind of article following the specific technical information indicated on a technical sheet. Many articles can be made in versions WATERPROOF, SCOTCHGUARD, GORE STANDARD, FIREPROOF, CHROME FREE, or METAL FREE. We put you in contact with the best suppliers in Italy and abroad and we monitor for you all phases of the production, from the acquisition of raw materials to the organisation of the transport all over the world. 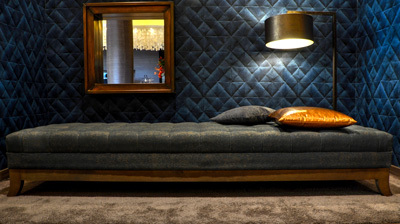 We have always been attracted to the world of upholstery, currently we work to select, develop and offer to our clients articles always innovative and up to date with the latest trends. Interior designers find in us a reference point to create leather upholstery components of extraordinary communicative effect. 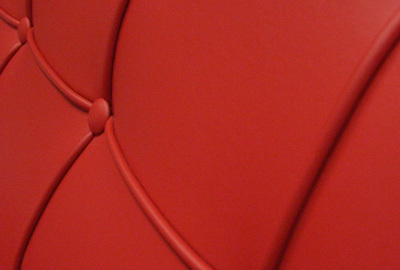 We offer various solutions to produce bespoke upholstery and interiors, fully customisable. 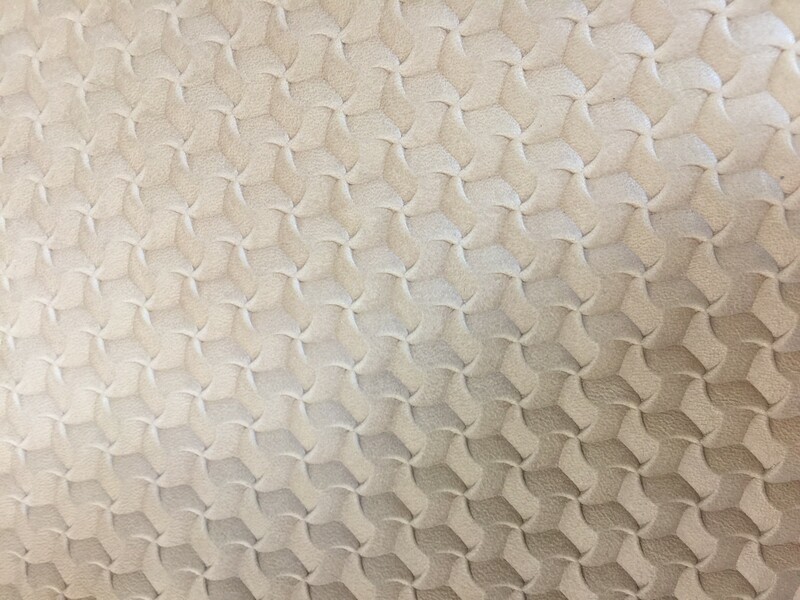 We work in Italy and abroad with hotels, restaurants, shops and single customers that wish to furnish their environment with leather or to renew it with current tastes.